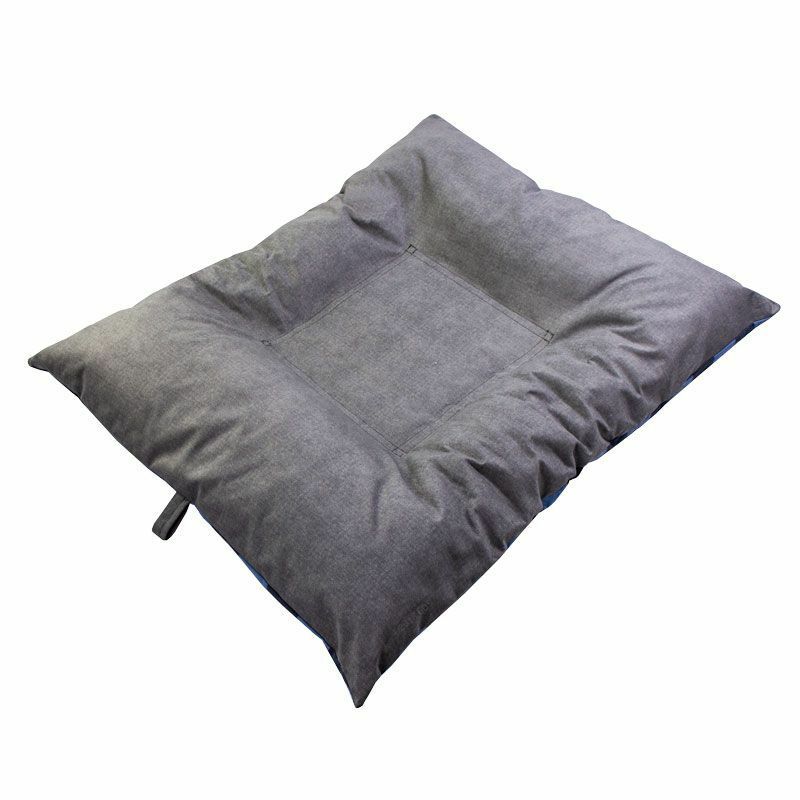 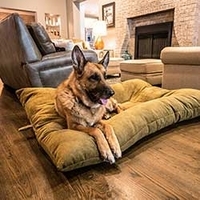 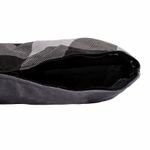 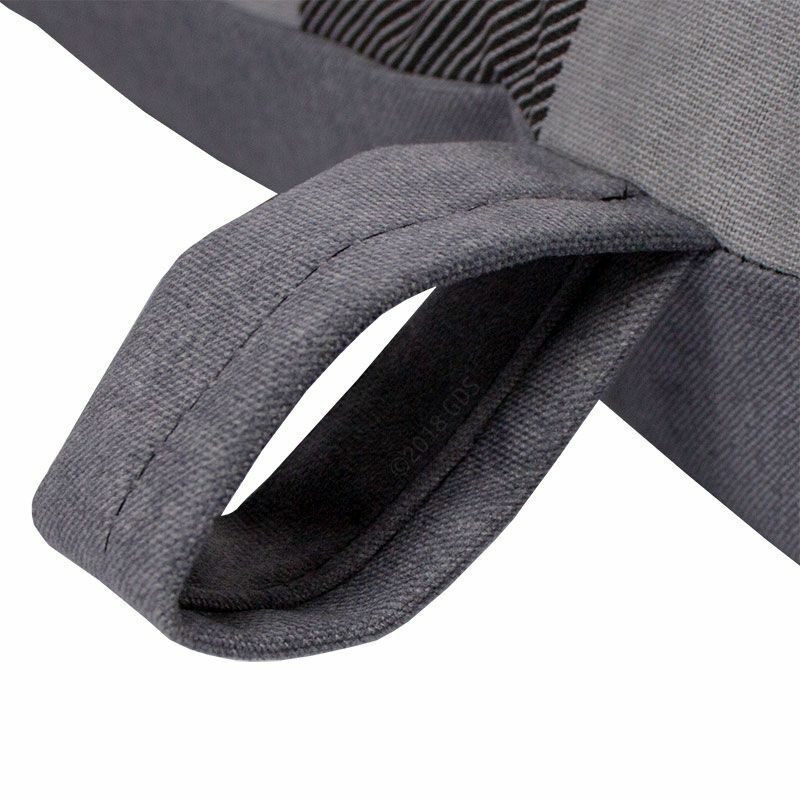 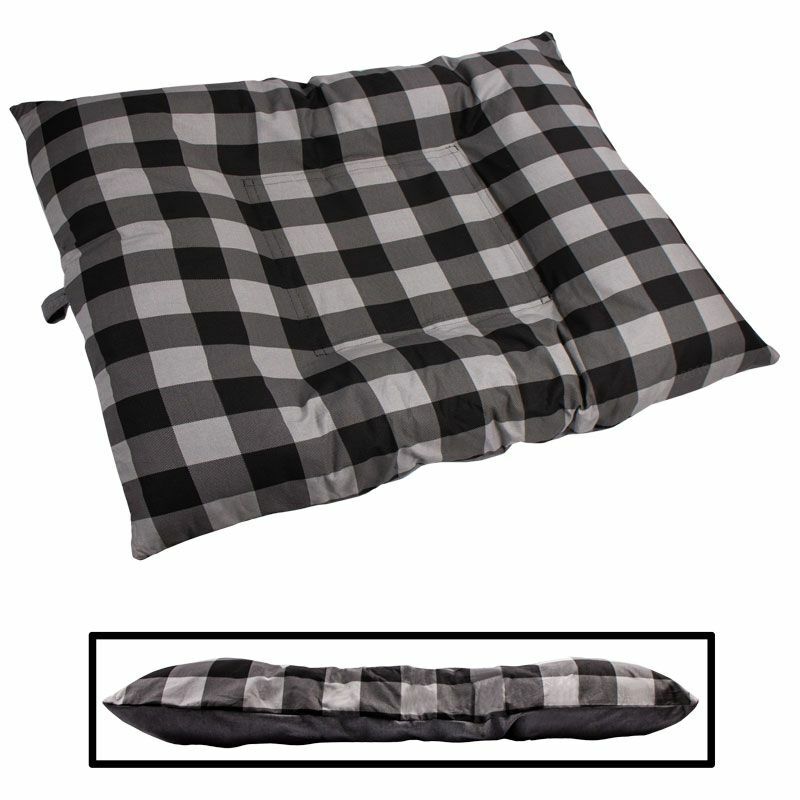 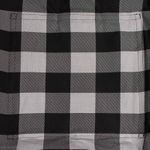 EXTRA LARGE Bizzy Beds™ Dog Bed with Zipper -- Buffalo Black / Gray Two-Tone. $109.95. 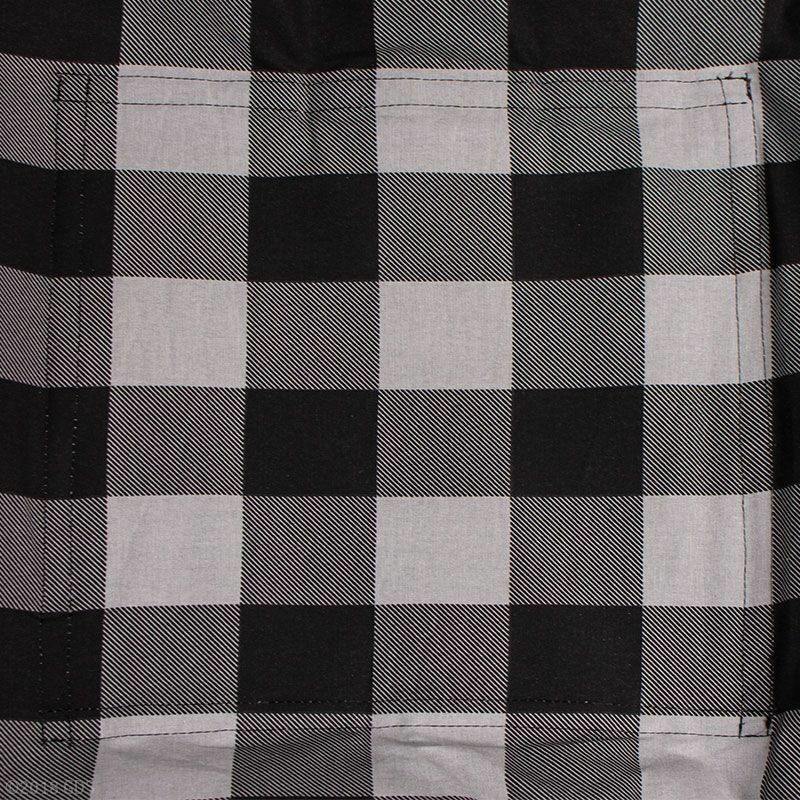 Prefer a EXTRA LARGE without a ZIPPER-COVER?